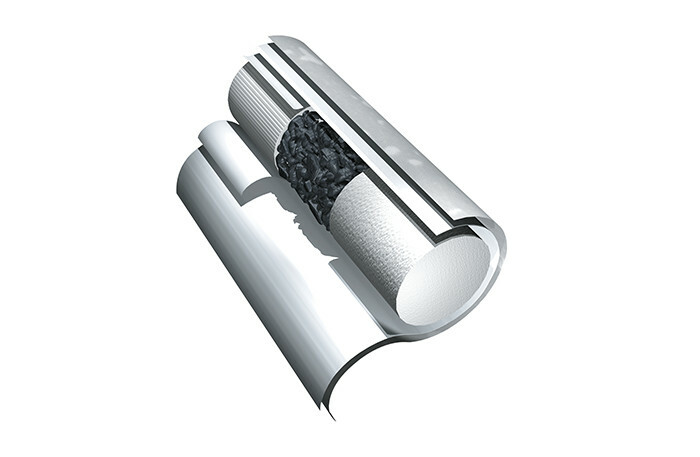 The Cavitec® filter tip comprises two separate filter segments surrounding a cavity containing granular-activated carbon. A unique characteristic of the filter is that it allows the cavity to be filled with more than one granular additive. This can be in combination with different segment materials for maximum filtration flexibility.